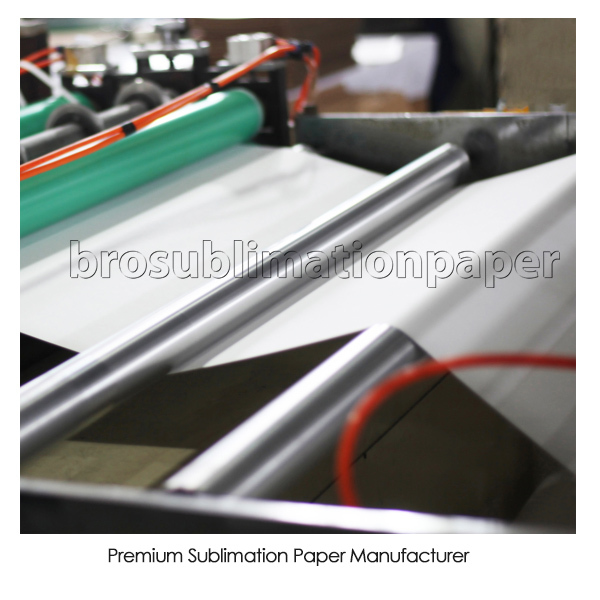 SHANGHAI BRO-SIS INDUSTRIAL CO.,LTD . 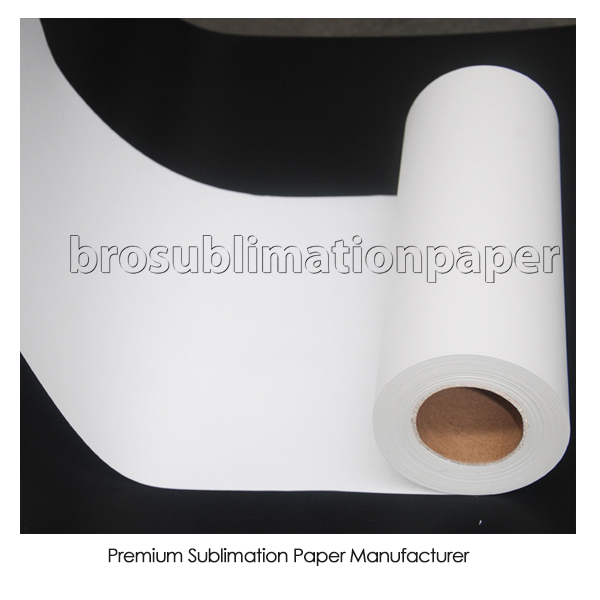 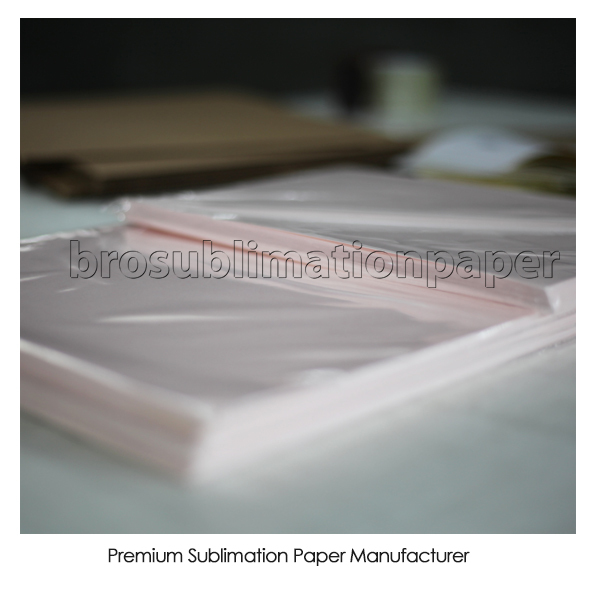 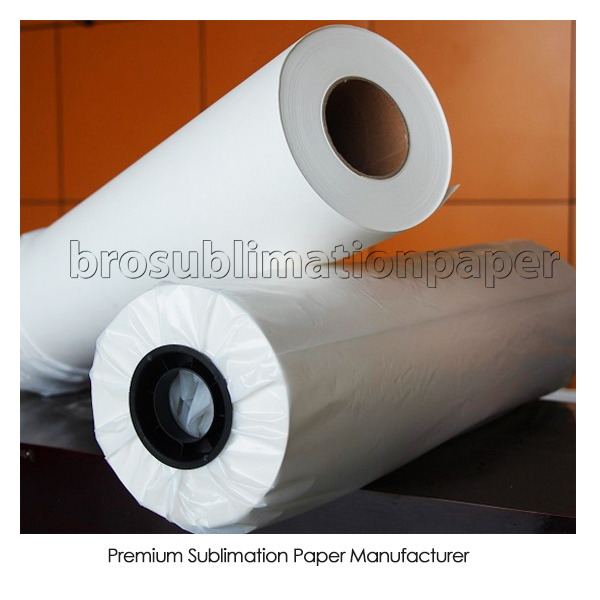 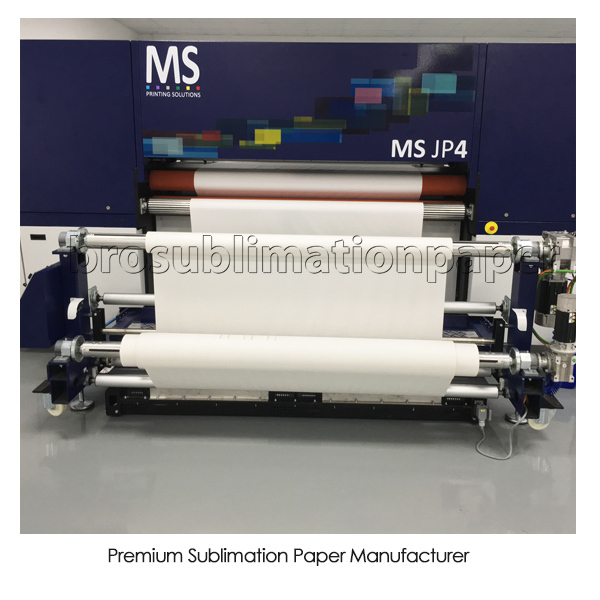 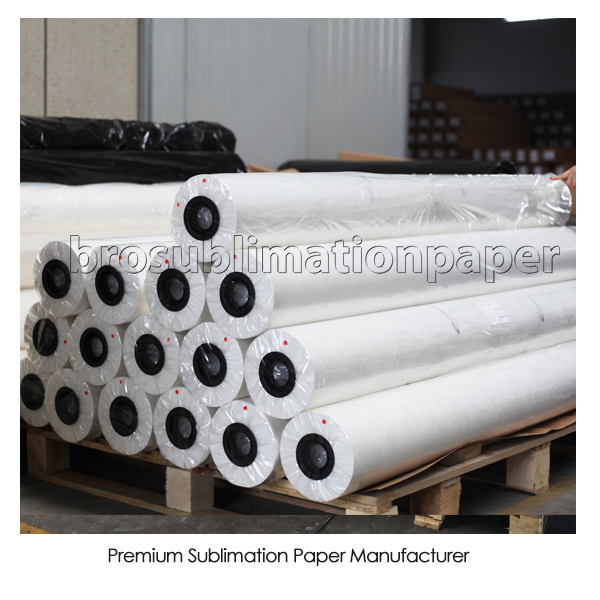 Is a professional 10 years sublimation paper manufacturer in Shanghai, the Economic Center of China . 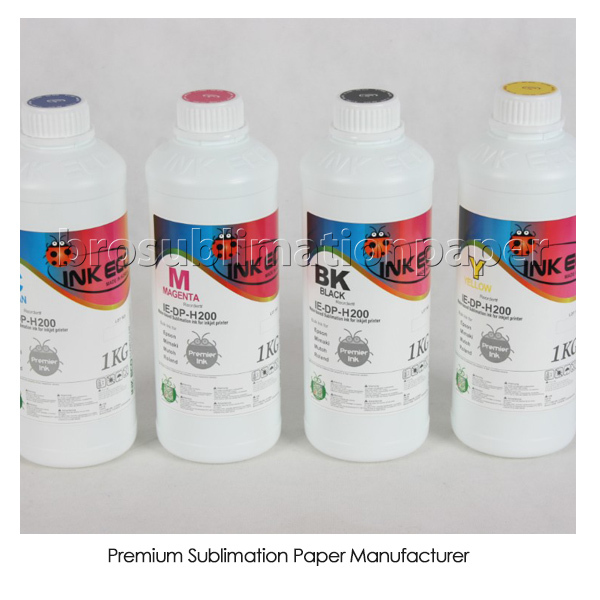 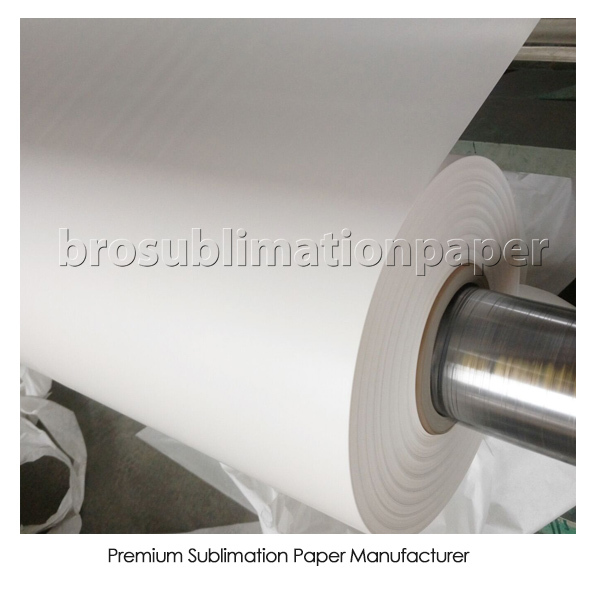 BRO-SIS HANGZHOU is dedicate to developing & producing prime quality sublimation transfer paper, including 60g, 80gsm ,103gsm , 120gsm ,140gsm quick-dry paper, 103gsm high-tacky paper, sublimation ink etc.BRO-SIS SHANGHAI, overseas marketing team ,is committed to use our profession to provide you all the products and technical services, just as directly from the manufacturer . 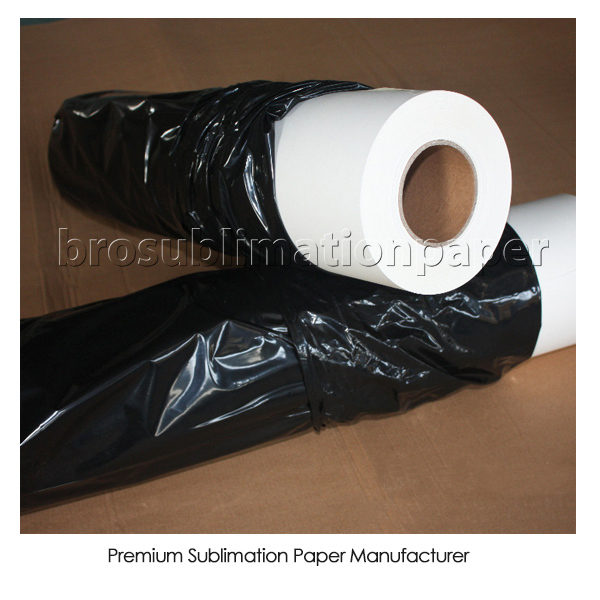 Most of our products are exported to Europe, USA, Canada, Australia and South American. 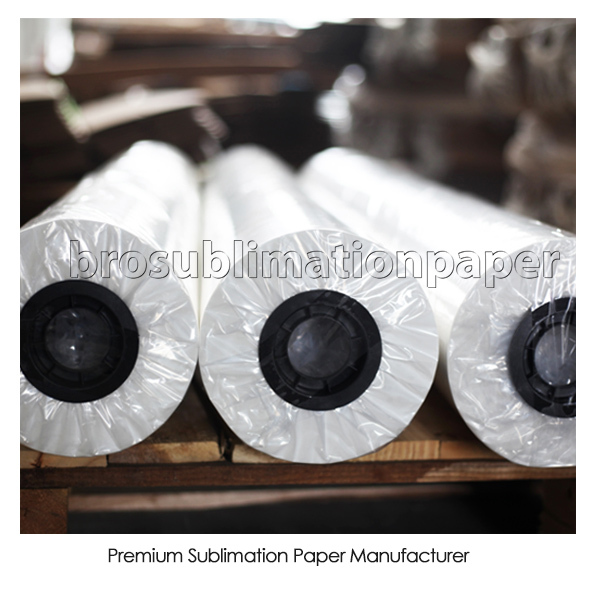 As a professional and reliable manufacturer, we have won lots of high reputation from our customers in the past 10 years.